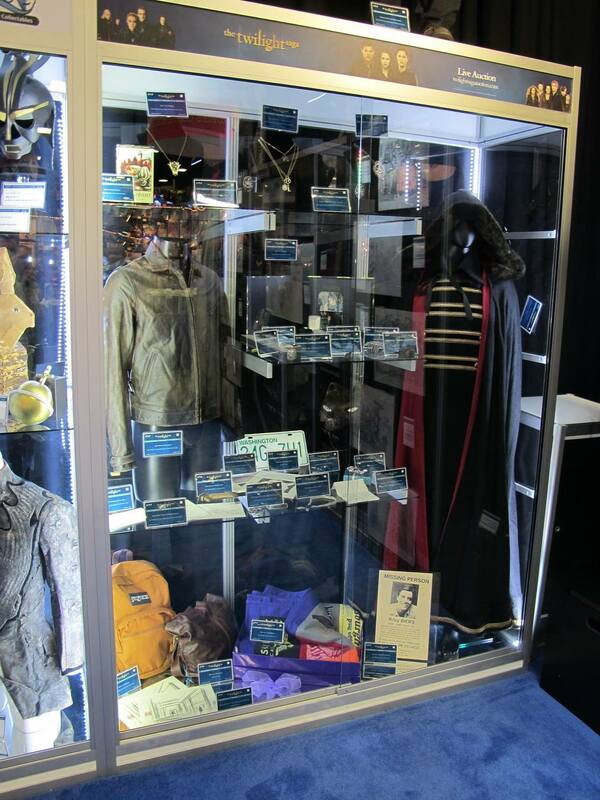 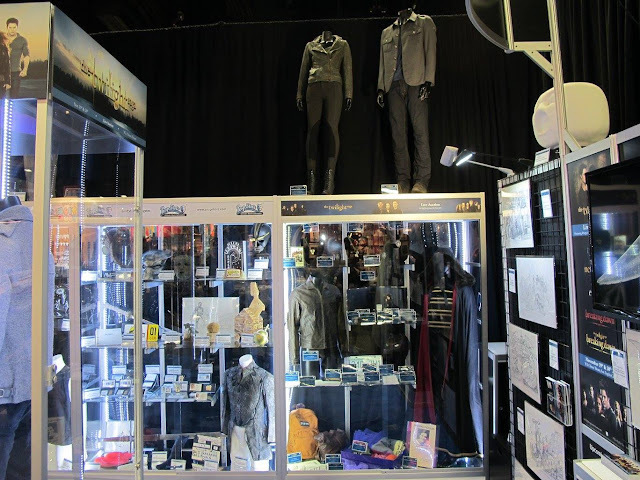 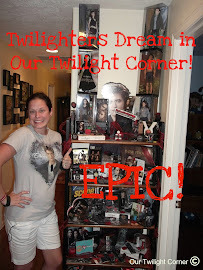 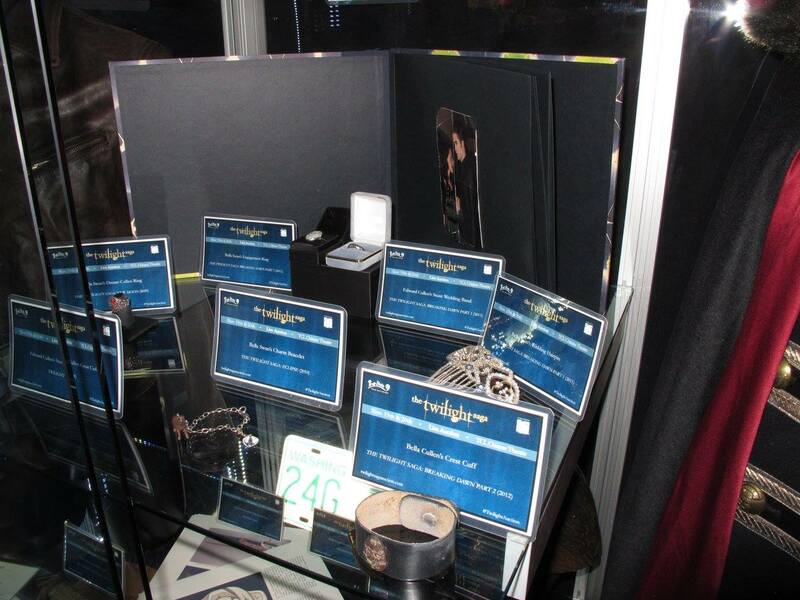 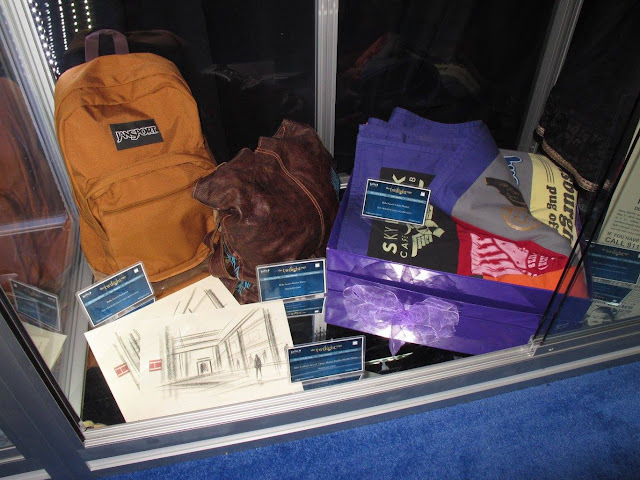 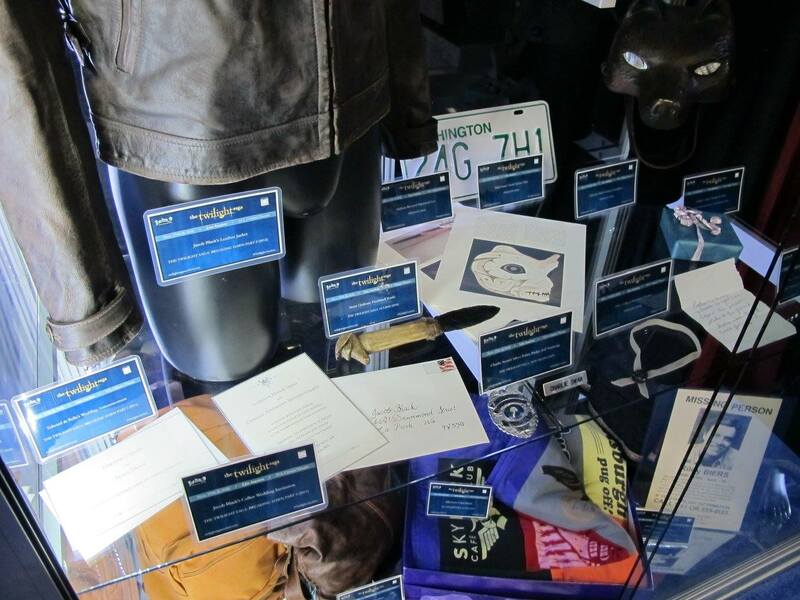 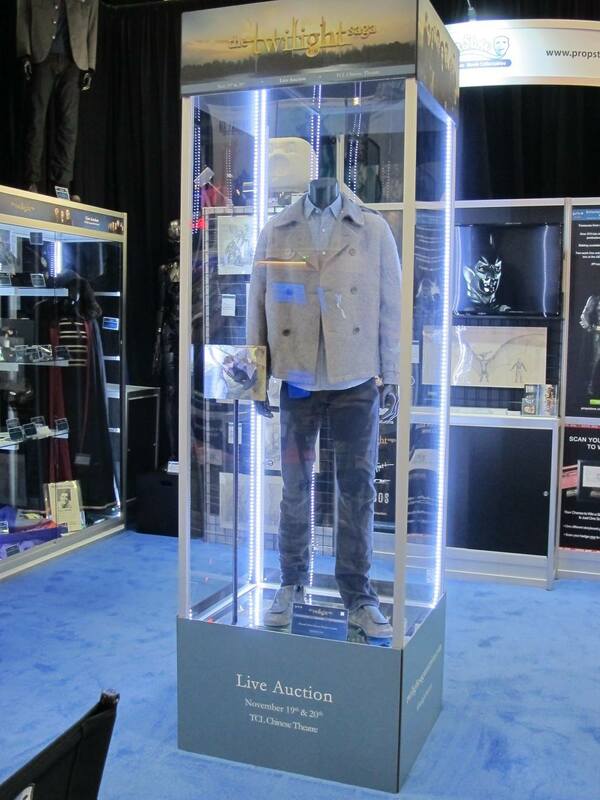 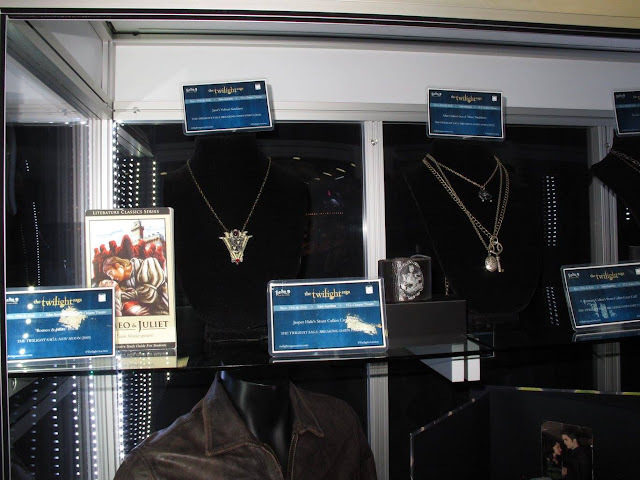 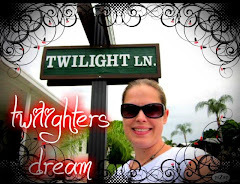 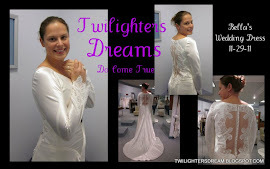 How would you like to own a prop from the set of The Twilight Saga movies? 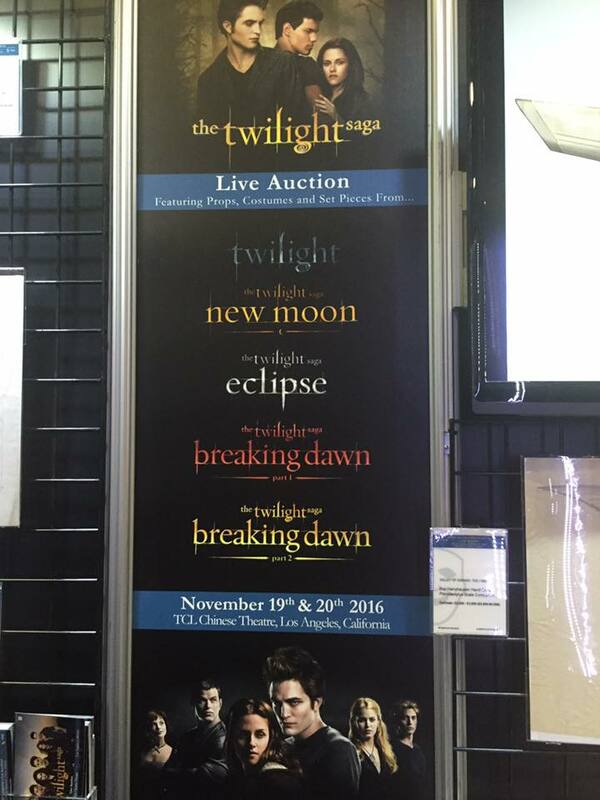 More than 900 props will be up for auction on November 19 & 20, 2016 at the TCL Chinese Theatres in Hollywood, CA. 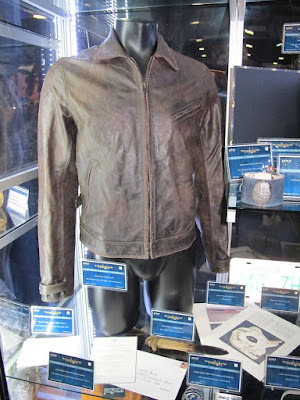 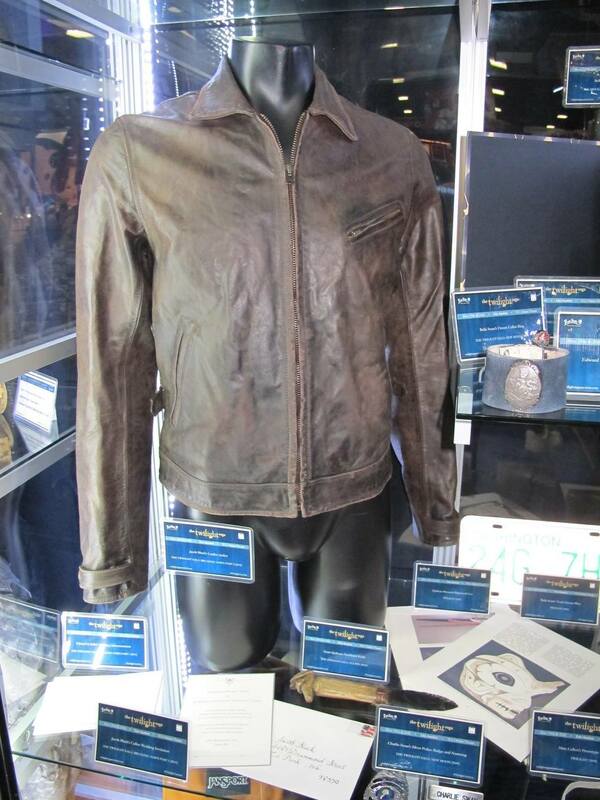 Fans visiting the San Diego Comic-Con this week (July 20 - 24) are getting a preview of some of the props that will up for auction. 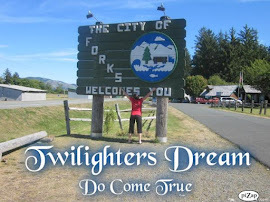 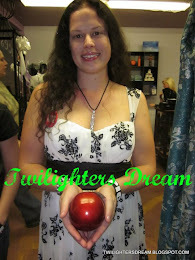 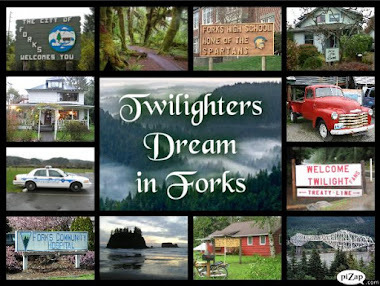 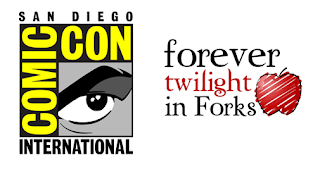 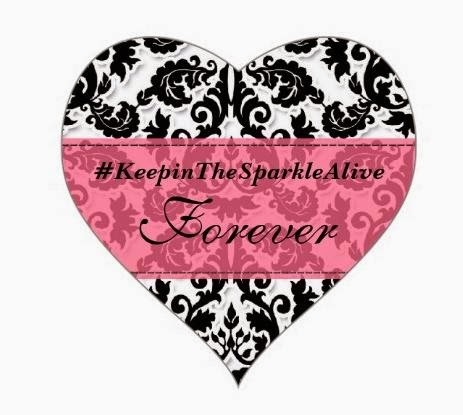 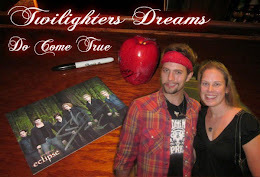 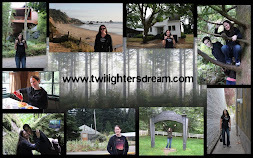 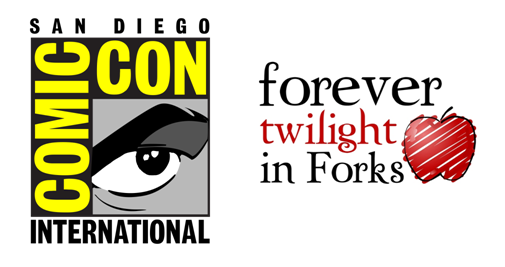 The props will also be on preview in Forks, WA during Forever Twilight in Forks September 8 - 11.